This year’s Shade Tree Trot, held April 22, and benefit dinner raised a record amount — $76,000. 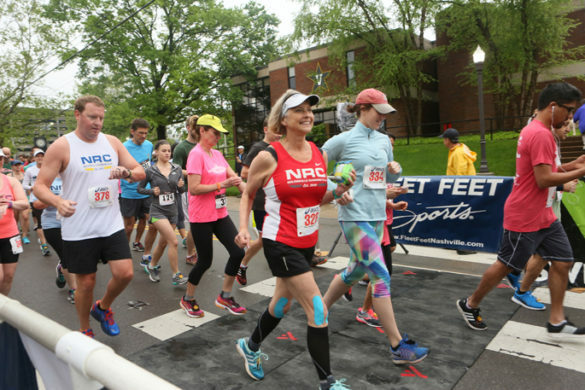 Approximately 550 runners and walkers registered for the ninth annual 5K race on the Vanderbilt campus organized by Vanderbilt University School of Medicine students. The Trot, the single largest source of funding for the Shade Tree Clinic, and the Shade Tree Benefit Dinner support the free student-run medical clinic for Nashville residents with limited resources.